﻿ Northern Ohio Railway Museum - Ohio. Find It Here. Ohio led the nation in more miles of interurban railway track by over a thousand miles compared to the next closest state. By the mid 1930's this vast empire was gone, decimated by the automobile and paved roads. Relive that era at the Northern Ohio Railway Museum. 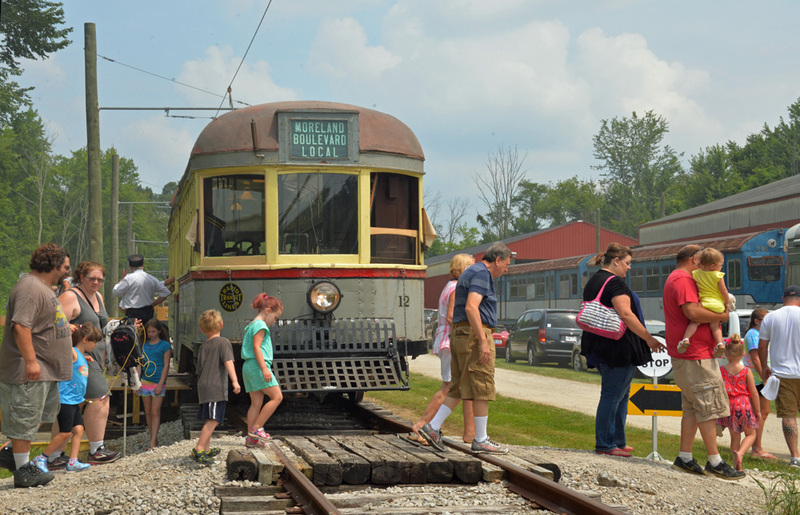 See streetcars, interurbans, rapid transit and railroad equipment from Ohio, dating from 1895 to 1970 on a walking tour. Includes a visit to the restoration shop. See how these grand treasures of our past are painstakingly disassembled and restored to like-new condition by skilled craftsmen and women. Conditions permitting, you will have the opportunity to see the restoration underway and have the work being done explained. Admission is free, contributions gratefully accepted. 2019 dates and hours are 10am to 4pm, Saturdays, May 11 through October 26. 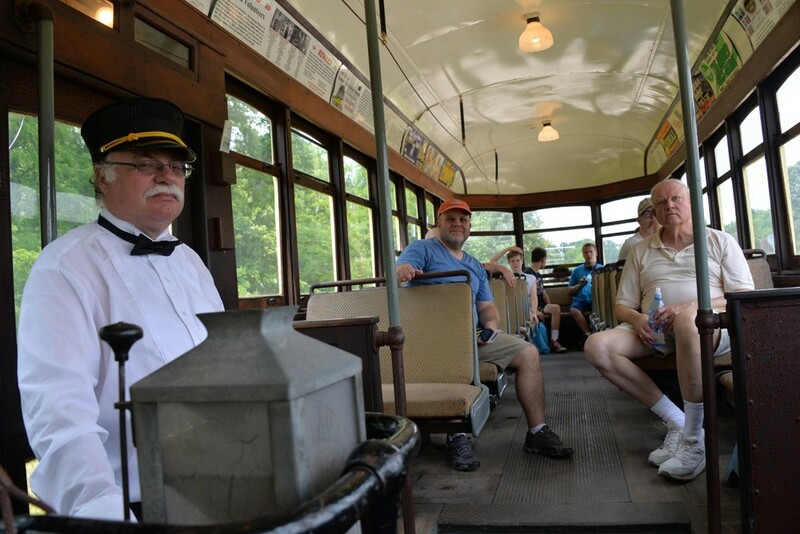 Demonstration Trolley rides take place on the second and fourth Saturday of the month, weather permitting. 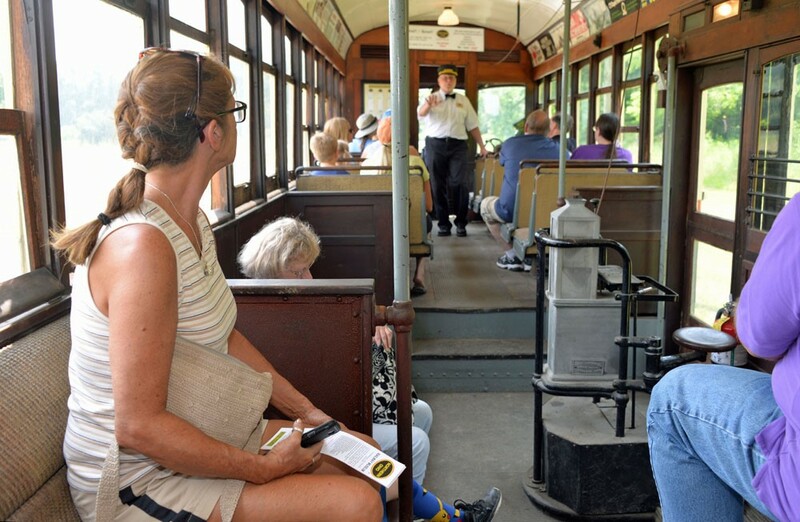 2019 trolley ride dates: May 11 & 25, June 8 & 22, July 13 & 27, August 10 & 24, September 14 & 28, October 12 & 26. A fare is charged for trolley rides. Adults 13+ $4.00, Children 6-12 $2.00, Children under 5 free when accompanied by an Adult. Check our website and Facebook page for updates on this and other museum experiences. In addition, the museum has speakers available for community groups and a museum educator to work with local schools.